Known as the city of eternal spring, thanks to its nice warm climate most of the year, Cuernavaca is one of the favorite destinations of the people of Mexico City because of its tranquility and its proximity to the city. It is also one of the Mexican cities favored by foreign students who come here to learn Spanish and work during the summer holidays. The benefits of the extraordinary climate have been praised for a long time as a preferred destination by the Aztec royalty, Spanish colonizers, Archdukes, movie stars, businessmen, politicians, Mexican researchers, princes and a number of foreign retirees who have established their summer of permanent home in this beautiful city. 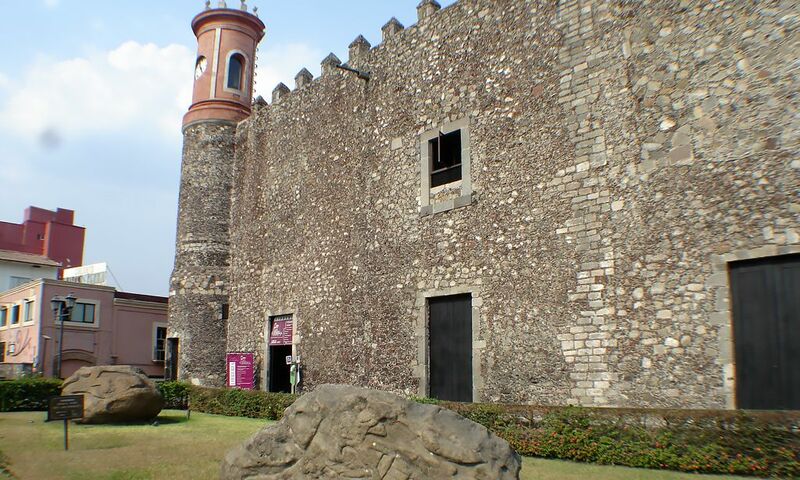 Cuernavaca has magnificent colonial buildings such as the Palacio de Cortés (Palace of Hernan Cortés, conqueror of Mexico) and the Cathedral as well as pre-Hispanic vestiges of the Olmeca, Mexica, and Tlahuica cultures. 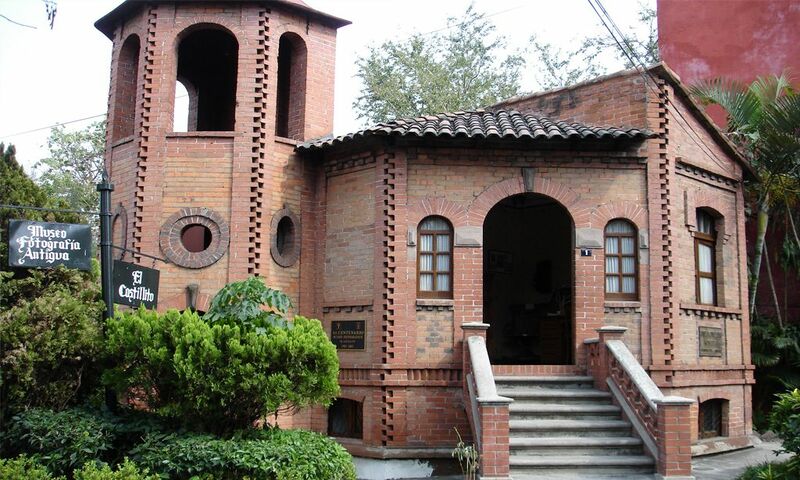 To learn more about the life of Emiliano Zapata, who was born in Anenecuilco, Morelos, you can visit several historical sites such as the Museum of Tlaltizapán that displays personal items of the man known as Caudillo del Sur. Among the pieces of crafts that distinguish the city of Cuernavaca are objects in ceramics and clay, beeswax products, palm bags, stone necklaces, masks, lacquered wooden figures, jewelry and silver. Note that while the silver sold in Cuernavaca is brought from Taxco, Guerrero, the pieces have Morelense style designs. In the matter of food, there are some snacks like the tacos de canasta and tacos acorazados, as well as el pipian, la cecina or jerky, goat and sheep barbeque, tamales, quesadillas de hitlacoche and quesadillas de flor de calabaza or squash blossoms. The typical sweets are made with burnt milk and molded into different fruit shapes. 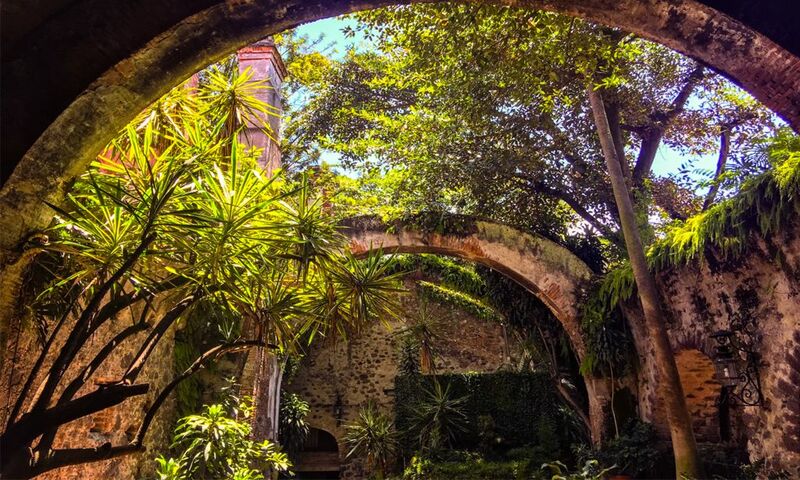 The city of Cuernavaca offers visitors panoramic views of the 7 canyons that cross its territory, in addition to the hundreds of trees and flowers that adorn the streets of the city, giving it a colorful and gentle touch. Land routes that lead to Cuernavaca are : Federal Route No. 95 Mexico DF - Cuernavaca (Free or Toll Road). Federal Highway 115D Cuautla-Tepoztlan. (Free). Mexico City, Federal District: 85 km. Toluca, State de México: 90 km. Monterrey, Nuevo León: 1000 km. The climate of Cuernavaca is unique because you can enjoy a mild climate all year round with an average temperature of 21.5°C. Temperatures can be as low as 10ºC in the winter and reach a maximum of 34ºC in the summer. The rainy season runs from May until October with heavy rains usually overnight. Light and comfortable clothing and a light sweater for the evenings is recommended as well as sneakers for exploring the city center and archaeological sites, sunscreen, hat, and insect repellent. If you plan to visit the spas or hot springs a bathing suit and sandals are recommended. Cuernavaca Zócalo (central park). Palace of Cortés (Museum). Cuernavaca Cathedral. El Castillito, Museum of Old Photography. Borda garden. Calvary Spire. Juarez Garden. Chapultepec Ecological Park. Cuernavaca Children’s Kite Museum. Cuernavaca Ethnobotanical Garden. The village of Tepoztlan (31 km.) its market, Spas, and famous Pyramid located on the top of the Tepozteco Hill. San Miguel Acapantzingo Ecological Park. March 17 to 21: Morelos Spring Festival. 17 to 22 April: International Film Festival and the Environment of Mexico. August 17 to 26: Festival of Remembrance. Ibero-american documentary. August-September: Annual Fair of the Feast of the Nativity of the Virgin Mary. October 31 – November 2: All Saints Fair, Day of the Dead. October 28 to 30: Miquixtli. Morelos Indigenous and Folk Festival. November 5 to 15: Morelos Land of Encounter International Dance Festival. December 12: Celebrations in honor of the Virgin of Guadalupe, Patroness of Mexico.